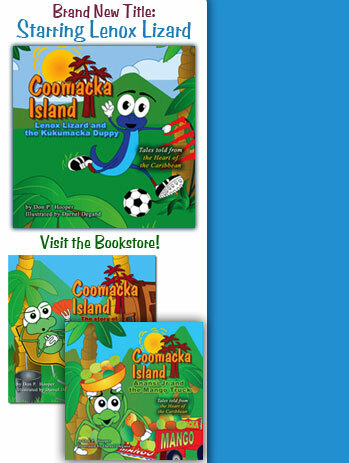 Introducing "Coomacka Island," a brand new series of storybooks from the Caribbean. Young children are drawn to the vivid pictures. Older children find the stories fun to read and enjoy the educational value of learning new words and meaning behind the Swahili names. Adults enjoy folk-tales based in a Caribbean setting and find the stories to be a unique way to motivate children to read. Coomacka Island has a unique multicultural appeal, exposing the world to the joy of Afro-Caribbean stories.